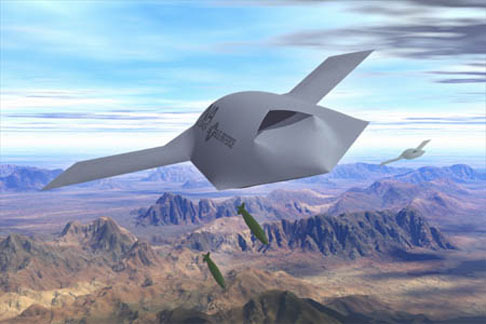 Long Range Strike Bomber –The Next Aircraft Competition - Strike Fighter Consulting Inc.
With the Joint Strike Fighter (JSF) development and production well underway, the next big prize in the world of aircraft competitions between defense companies is the Long Range Strike Bomber. 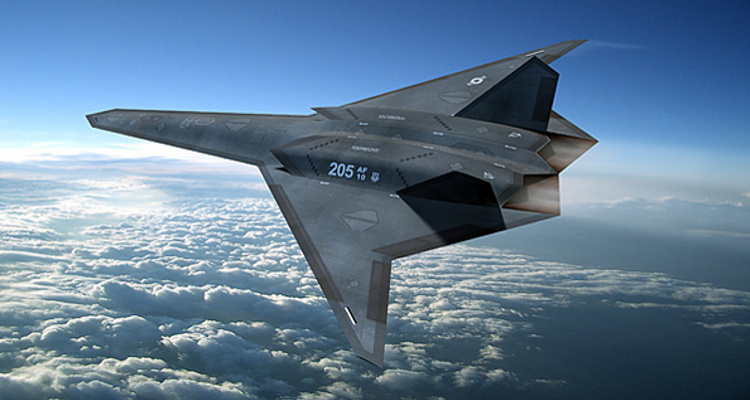 The Long Range Strike Bomber is an Air Force program that is intended to be the next generation bomber that will enter service in the mid-2020’s and is expected to cost approximately $500 million. The Long Range Strike Bomber competition will pit a team of Boeing and Lockheed Martin versus Northrop Grumman. Boeing and Lockheed Martin have bomber experience and Lockheed Martin is the prime on the JSF program. Northrop Grumman has experience with the B-2 Spirit long range bomber program and certainly looks like the front-runner in the competition with a long standing tradition of long range bomber development and experience with stealth technologies. 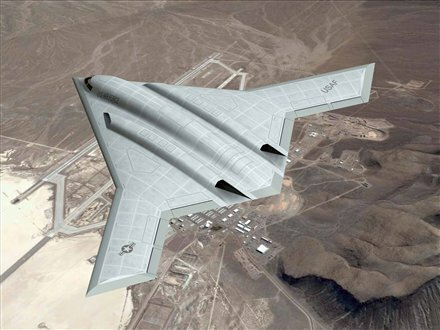 Air Force officials have indicated that the bomber program will be built primarily from existing technologies and will be optionally manned, which means it will have provisions to become a manned buy valium online cheap bomber or an unmanned bomber. The Air Force has stated that the program has the potential to purchase up to 100 Long Range Strike Bombers. For Northrop Grumman, which is reeling from the reduction of Global Hawk purchases and a failure to secure a prime position on more recent aircraft competitions, the need for a win with the Long Range Strike Bomber is even more important. Northrop Grumman has been forced to reduce its workforce and is seeing a steady decline in work orders but is fully committed to putting forth every effort possible to secure the Long Range Strike Bomber aircraft competition. The Long Range Strike Bomber competition will be hotly contested by the three largest defense companies in the world and could provide a lifeline to renewed prosperity for Northrop Grumman or a win by the Boeing-Lockheed Martin team could mean that the two companies will dominate all Air Force systems over the next three decades. May the best aircraft win.